The Lawrence Joel Veterans Memorial Coliseum and Wake Forest University Athletics understands that safety is at the foundation of guest experience. 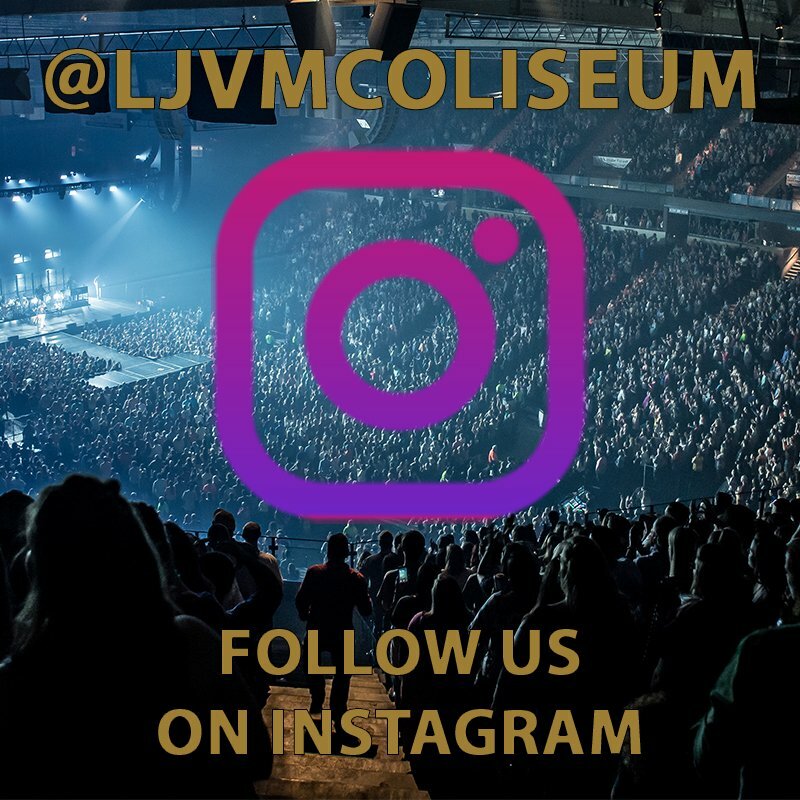 As such, LJVM Coliseum maintains certain regulations and procedures to promote and ensure a positive experience for all guests and their families. Please review the following information regarding our admissions policy and regulations. For select events, all guests are subject to security screenings conducted by contracted personnel in order to detect and remove prohibited items from the venue. These screens may include, but are not limited to, metal detection, visual inspection, and bag checks. Guests with prohibited items will be permitted to return these items to their vehicles. Items left at any entrance and/or exit of LJVM Coliseum will be discard by facility personnel. Cameras with a lens greater than 6″ in length, professional cameras of any type, telephoto, zoom or detachable lenses.